The T-ISS SeaMate Ve-1 hydrostatic release unit is designed to operate in all conditions, from extreme heat to the polar environment. In the exceptional situation your vessel sinks, the T-ISS SeaMate Ve-1 will automatically release your life rafts and EPIRB’s. Our innovative design increased the reliability, that’s why the T-ISS SeaMate Ve-1 has an expiry life of 3 years. This means you only replace the HRU every 3 years, instead of 2 years which is common. Besides the cost saving, this also reduces the environmental footprint. 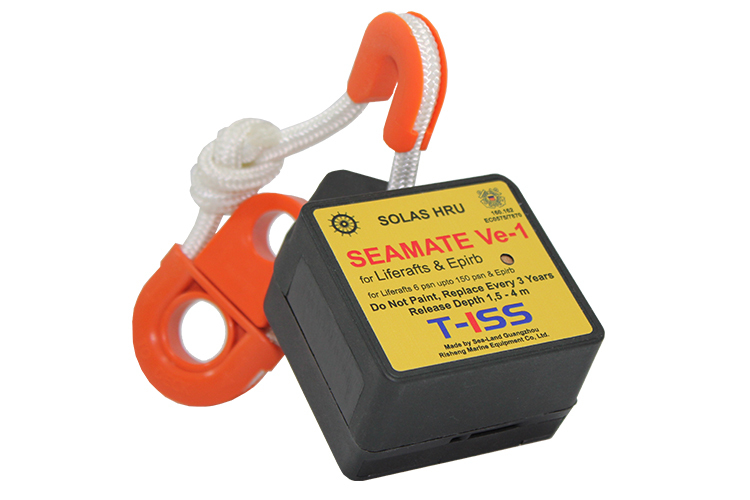 The T-ISS SeaMate Ve-1 hydrostatic release also fits on remote release systems, this enables you to release life rafts remotely. 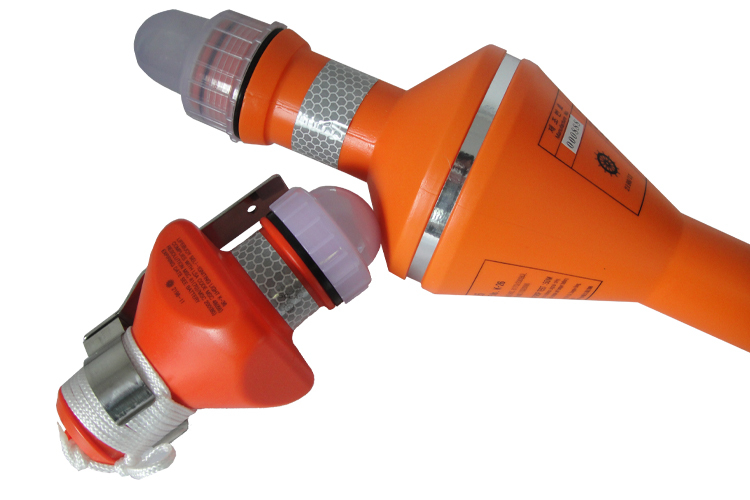 An EPIRB model is also available, delivered with the bolt and nut to connect the EPIRB to your vessel. The HRU hooks are suitable for various HRU models and are made out of SS316, and have a breaking strength that complies with ISO6892. All hooks are packed in sets of 10 pieces. 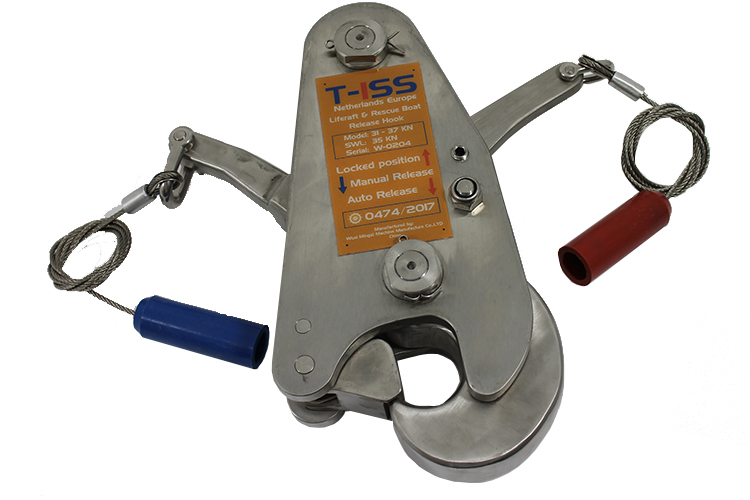 The T-ISS Life Raft / Rescue Boat Hook PX01 is a combined automatic release hook which can handle rescueboats and life rafts up to a safe working load of 35 kN. ● The most economical solution, why buy two hooks if one is sufficient? This hook can be used for rescue boats with a davit load less then 3500 kg and/or a davit launched liferaft up to 40 pax. The hook can be operated as an automatic release hook, releasing when the craft enters the water, or as a manual release hook, whereby the load needs to be off the hook before releasing. The T-ISS PX02 Hook, is an automatic release hook for davit launched life rafts, which can handle a safe working load of 25 kN. 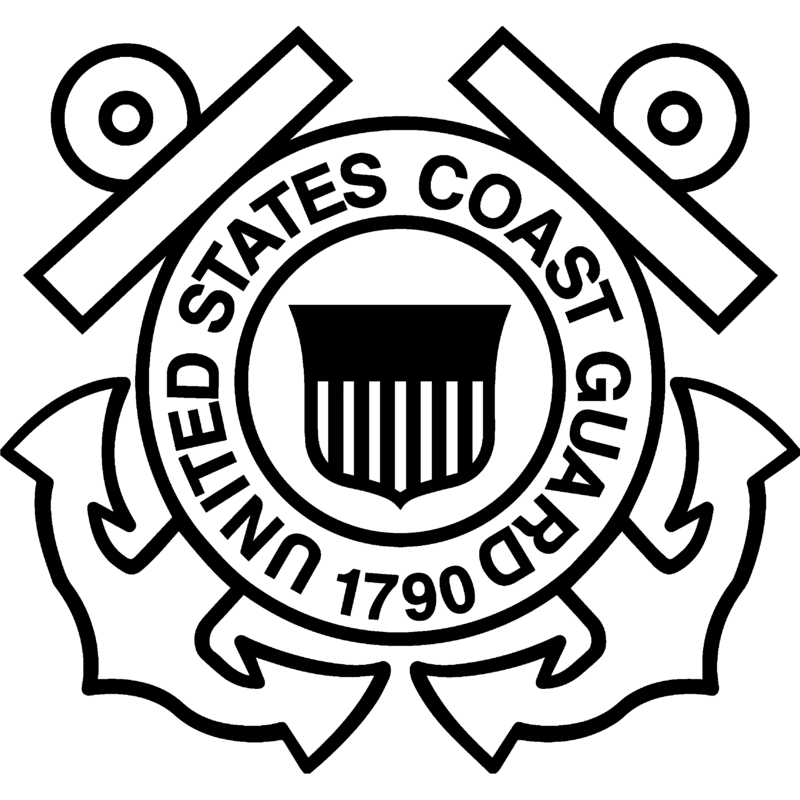 The hook can be operated as an automatic release hook, releasing when the raft enters the water, or as a manual release hook. 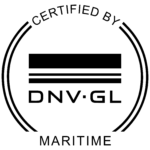 Fully compliant with updated SOLAS requirements, as per Resolutions MSC.36(63), MSC.48(66) and MSC.81(70). 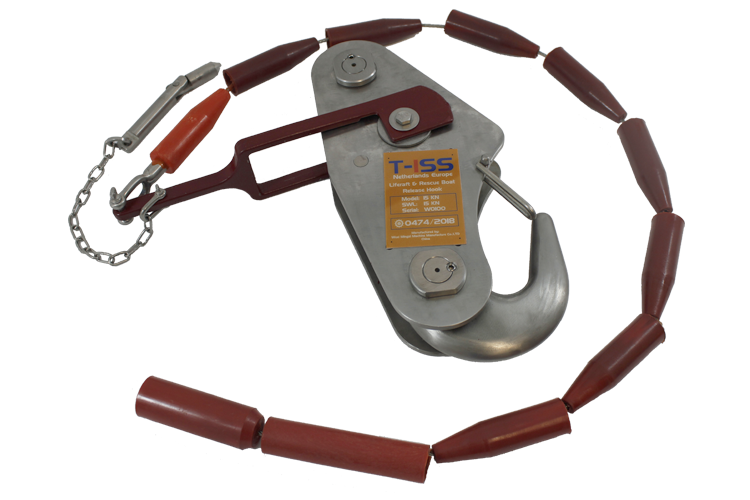 The T-ISS PX03 hook, is a release hook for rescue boats, which can handle a safe working load of 15 kN. The hook is easy to operate and maintain and comes with a 5 year service life. Fully compliant with updated SOLAS requirements, as per Resolutions MSC.48(66) and MSC.81(70). 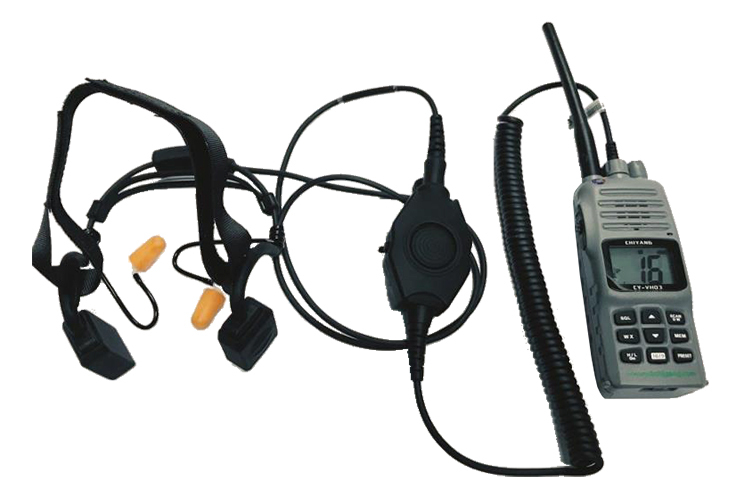 The T-ISS ATEX Transceiver VHF radio is a state of the art communication system. 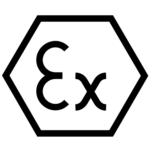 It complies with the latest SOLAS and IMO regulations, it’s approved according to regulations with T4 grade IECEx. 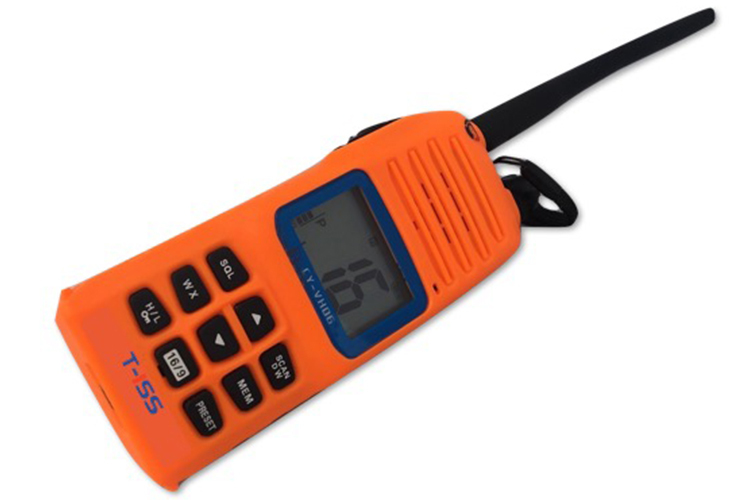 The sturdy T-ISS ATEX Transceiver is intrinsically safe and explosion proof, – specially designed to meet the high standards of fire-fighting teams on board of your vessel. Also available with PTT Headset. Light, compact and easy to use. 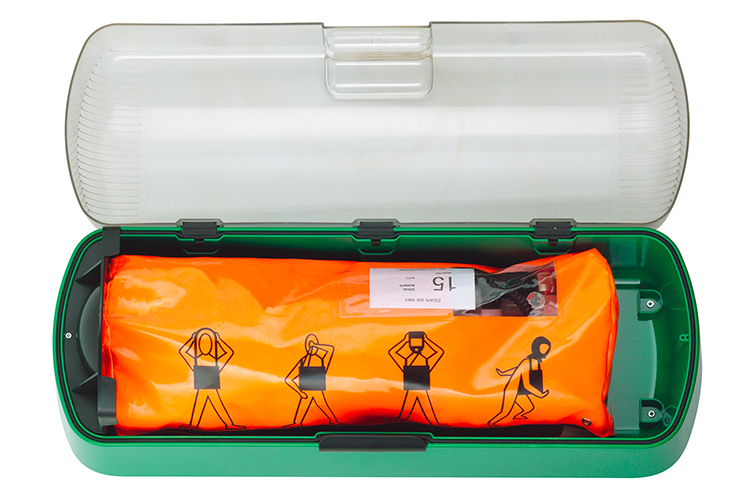 Our Emergency Escape Breathing Device (EEBD) is perfectly adapted to confined spaces onboard vessels. It’s designed to escape from toxic or low oxygen environments, which require easy and immediate use. The EEBD is packed in a handy carrying bag. Positive pressure in the hood eliminates any risk of inhaling toxic gases. An alarm indicates when the air supply is running out. 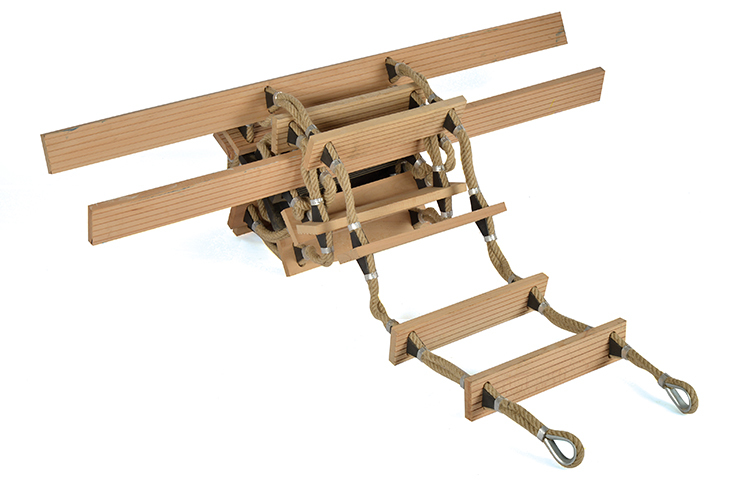 T-ISS EEBD is intended to be used to escape from a machinery room and to be carried by fire fighters to give personnel in need any assistance. 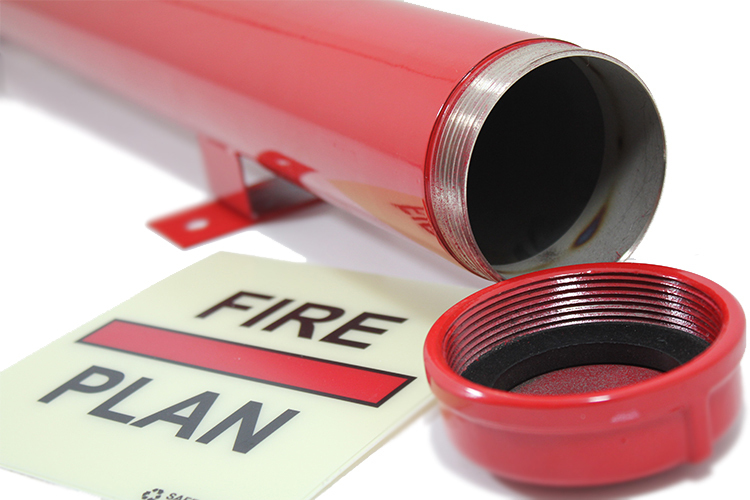 An EEBD is NOT intended to be used for fire fighting purposes or entering low oxygen or toxic environments. 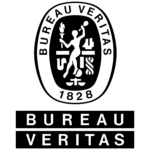 This EEBD is designed according to Chapter 3 – Fire System Safety Code (FSSC)/2.2. 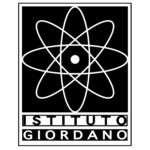 A training version of this EEBD is also available. For safe storage of your EEBD we offer storage cabinets. It’s LR-approved IP54, to protect your EEBD against dust and splashing water. 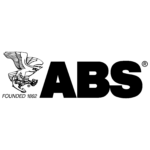 The cabinet is constructed out of ABS, clear polycarbonate, black polypropylene and a rubber seal. 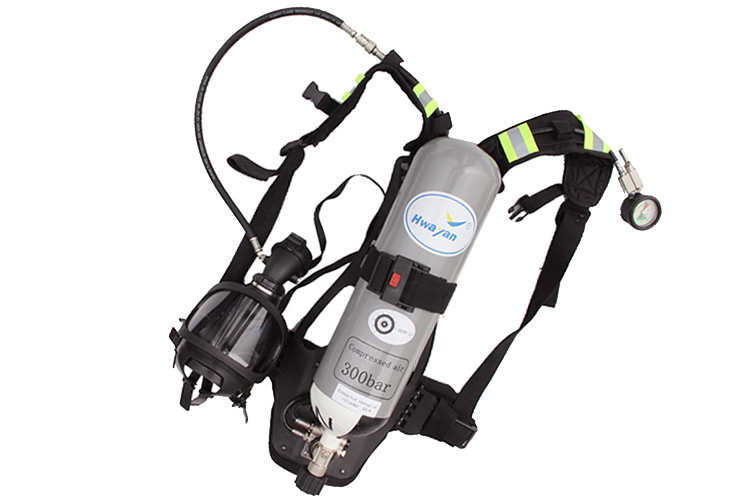 The RHZK 6-30 is a self-contained breathing device, with a six liter volume steel cylinder, positive pressure. 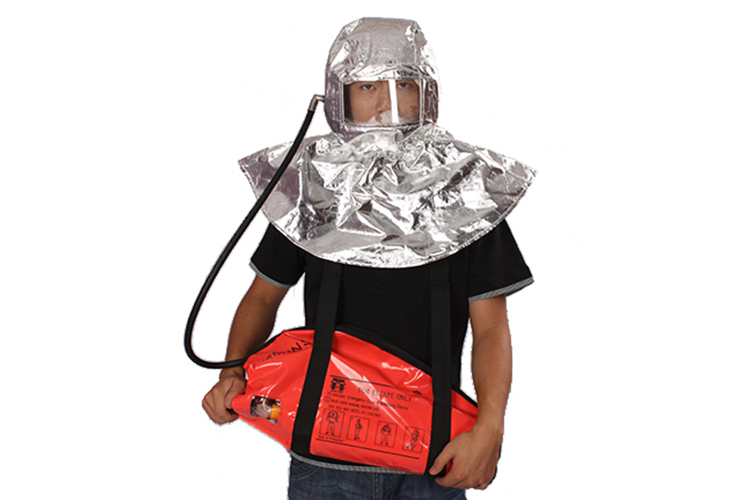 This self-contained breating respirator is used by fire-fighters and emergency rescuers. The full package includes a steel cylinder, full face mask, back strap, supply valve, alarm whistle, pressure reducer and completely packed in a carrying bag. The T-ISS Fire Plan Container is a watertight container that stores a copy of a fire plan and / or an escape route plan. As we’ve recognized that fire plan containers are damaged easily, we’ve developed a stainlesssteel fire plan container, which resists the harsh maritime environment. T-ISS 275N 2-Chamber is an automatically operated lifejacket in accordance with the IMO regulations. The lifejacket is fitted with a permanently deck safety harness. 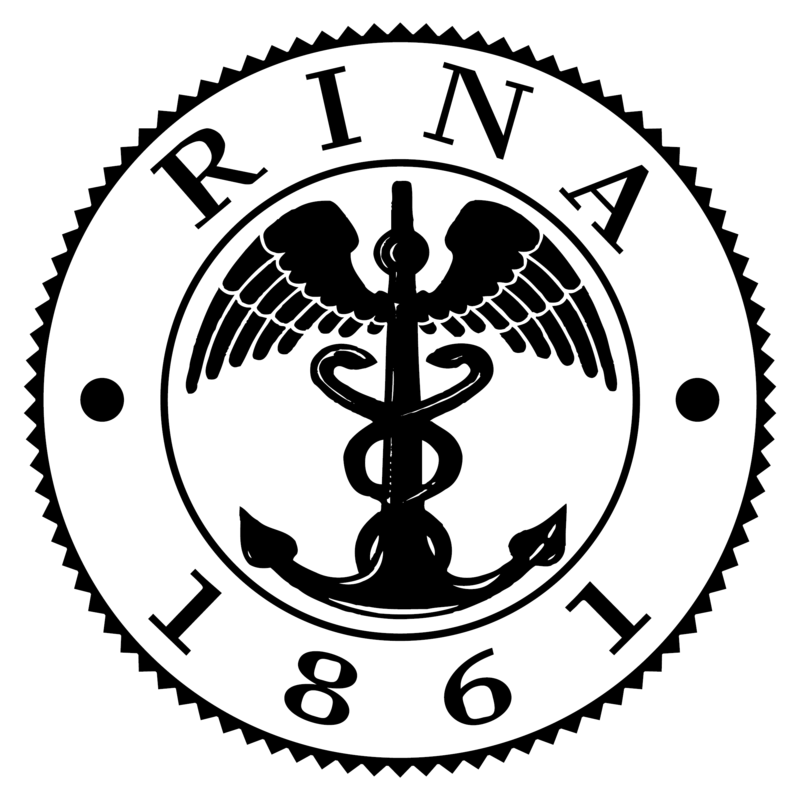 Full performance is achieved by full inflation of one or both chambers, either by the automatic or manual initiation of the operating mechanism or by use of the oral tube feature. 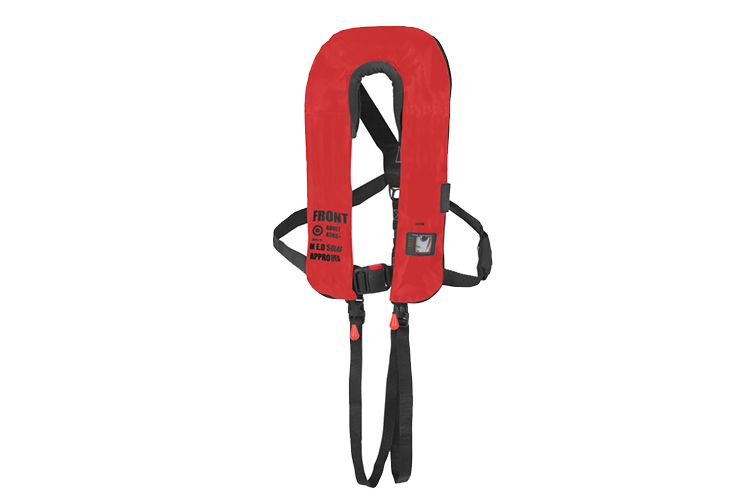 This lifejacket is designed for use on open sea and in all weather conditions and it’s approved by Fleetwood Nautical (UKAS No. 1559 NB No. 0514). 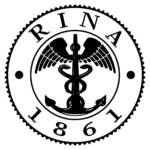 The IMO Life Saving Appliances (LSA) code in accordance with IMO Res. A689 (17). The T-ISS Solas pax life jacket is one of the worlds most compact and best performing models. 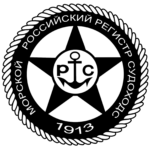 It complies with latest Solas and IMO regulations and it‘s approved according to IMO MSC.81(70). 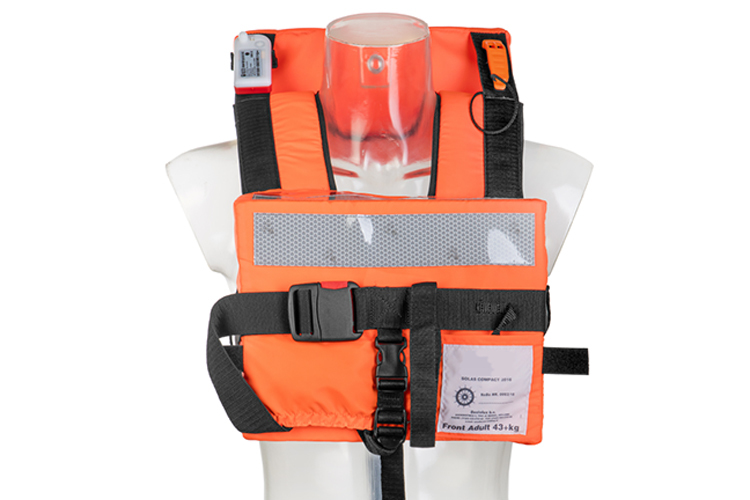 The life jacket is available for adults, crew and infants sizes. It is specifically designed to meet the high standards of the cruise and ferry market. 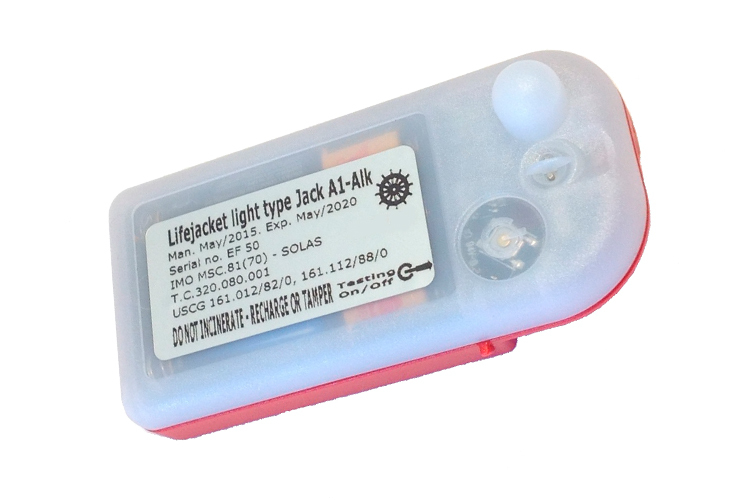 T-ISS water-activated LED Lifejacket Light with “off” function, is the only 5-year SOLAS lifejacket light certified to use Alkaline batteries instead of standard Lithium batteries, simplifying light disposal on expiration. 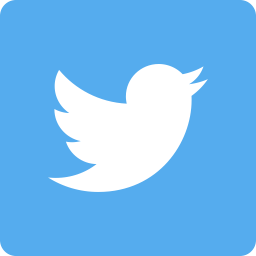 It significantly exceeds the requirements on brightness and duration. It’s very compact and thin design is equipped with a 360° bubble light dome, and due to the rounded edges, the integrity of inflatable lifejackets will be maintained. 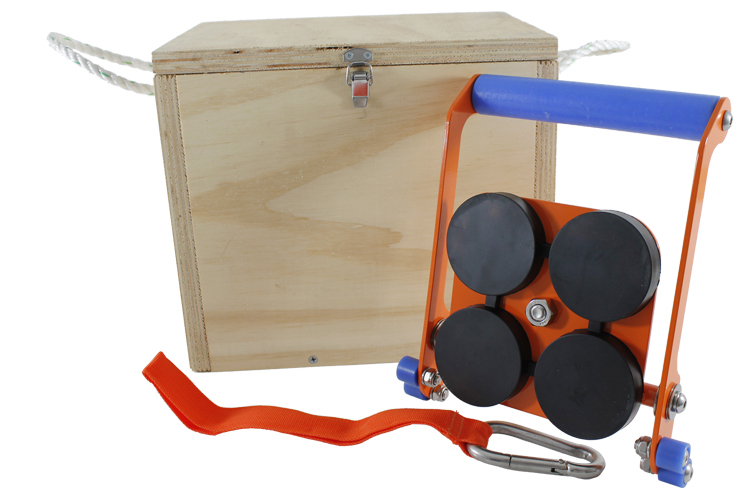 It is delivered with a clip, which fits almost any lifejacket, up to 2″ webbing. The light is deactivated by moving the activation arm anti clockwise. If the light after disruption is brought back to automatic mode, and water contacts are dry, splash water on the contacts and the light goes on again. Activation and deactivation is clearly marked on the label. Koyro Lifebouy light K26 & K36 are approved in compliance with the MED Directive 96/98/EC as modified by MED Directive 2002/75/EC, Res. IMO MSC 81(70) it has wheelmark Approval as well as KR type approval KOYRO Life Bouy Light comes in 2 versions the standard Bulb version model K26 and the K-36 LED model which is a hightech & compact lifebuoy light. Batteries are replaceable. Both models come including Brackets. Furtheron First Lights who come with Solasgrade reflextape for better visibility. The Lifeboat/Embarkation Ladder is the rope ladder used for embarkation and disembarkation during the emergency case and for crew’s getting in and out the vessel in general situation. The steps of the ladder are made of hardwood except the lower four steps are made of rubber. of paint on the hull. The Pilot Ladder Magnet is powder coated in bright orange for high visibility and is made to withstand the marine environment. It has no internal moving parts or entry points for sea water. The Pilot Ladder Magnet is light weight, only 3 kg. The release handle will enable crew to remove the magnet from the hull easily and without excessive force. 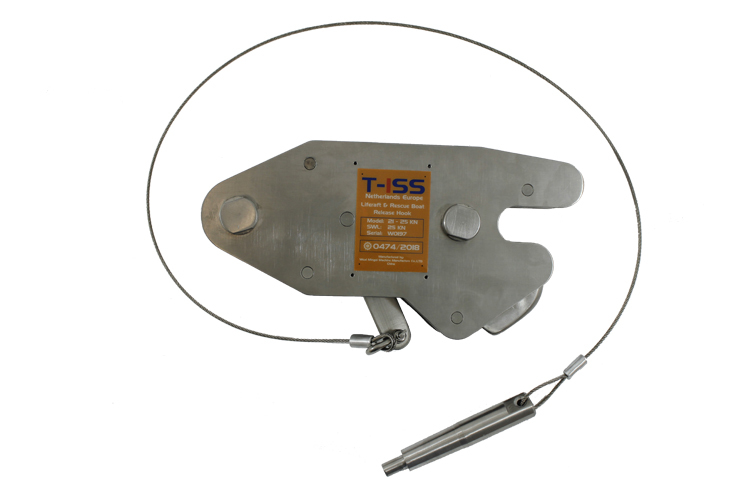 The T-ISS Pilot Ladder Magnet is designed and based upon IMO Resolution A.1045(27). 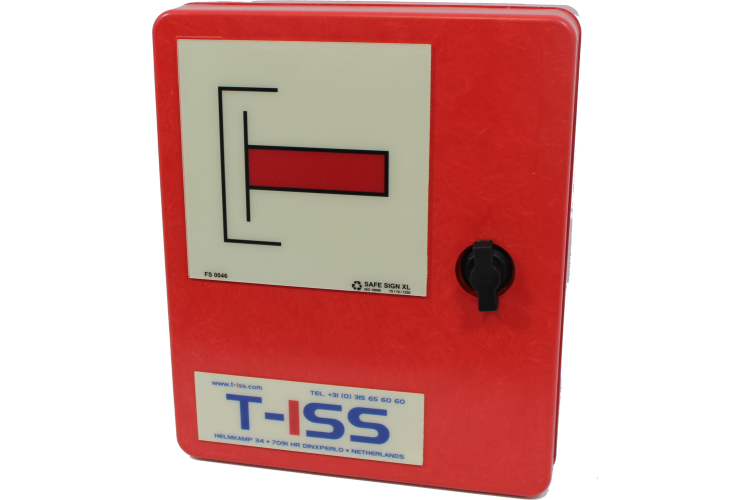 The T-ISS Pneumatic Locker is used to secure the bottom of the accommodation ladder or gangway to the ship’s side. The locker works with a vacuum pressure, supplied from your deck air supply. The Pneumatic Locker is the tool, to increase safety on high free board vessels when accommodation ladders are used by crew or pilots. The T-ISS Pneumatic Locker is supplied in a sturdy storage box and comes with IMO type storage sign and instruction poster. Also, an air hose connection is included as well as a tightening belt. The T-ISS Pneumatic Locker is designed based upon IMO Resolution A. 1045(27). 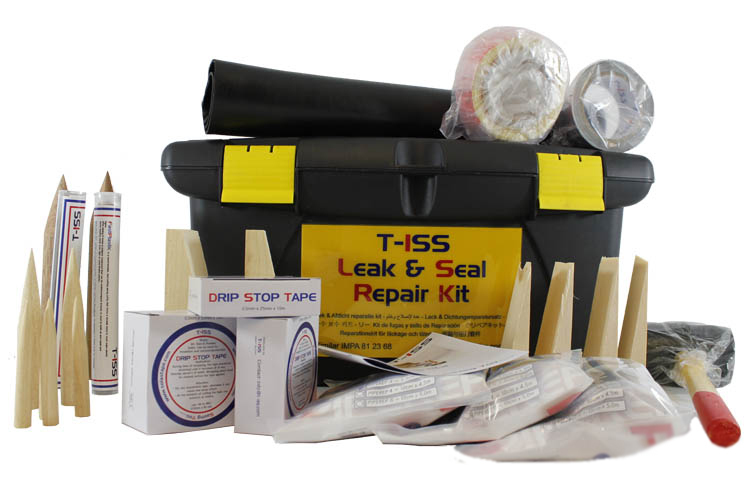 The T-ISS Emergency Leak and Seal kit is a complete response kit, that enables immediate action when situations demand it. Leakage on flanges, on piping or even a leaking drum can be sealed quickly and efficiënt. A wrench and water are all that’s needed to use the ELS kit, no special training is required, but make sure the crew is familiar with the kit and working procedures. 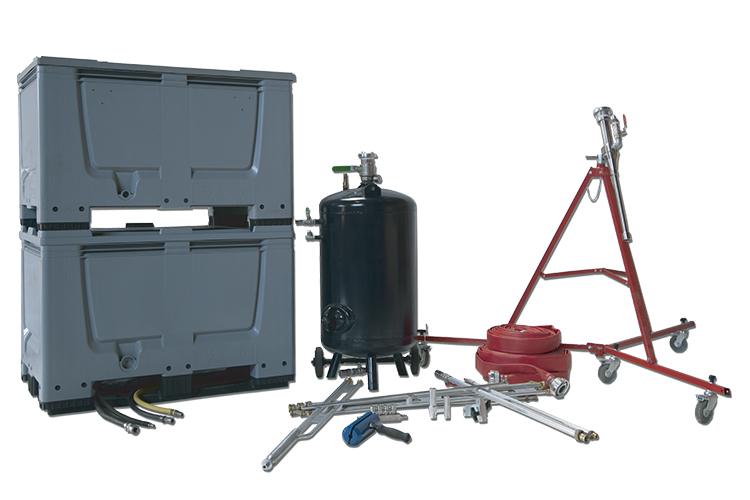 The ELS kit is versatile; use it for hazardous and non-hazardous chemical service. The BLT 250 Line Thrower, which meets the demand of Solas/lMO regulation 74/83, is a pneumatic system which throws projectiles by power of compressed air. The BLT 250 has interchangeable launchers and easy refilling projectiles. Line throwers are essential tools for water rescue. The projectile within the BLT 250 Line Thrower can reach distances up to 250 meters. 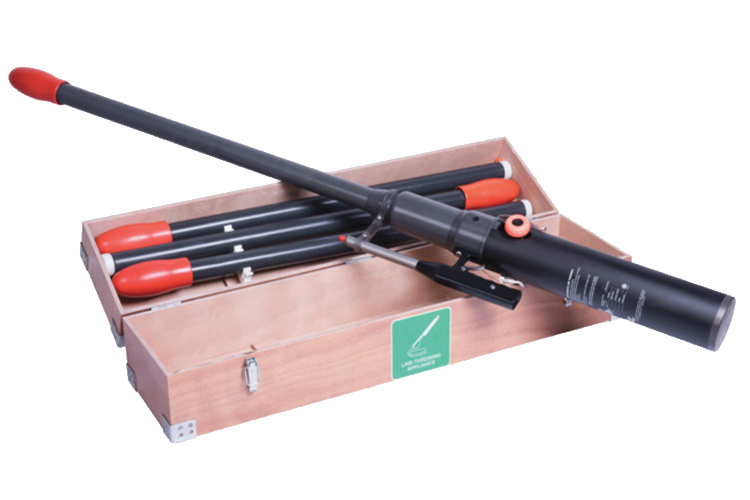 This pneumatic line thrower replaces traditional pyrotechnic line guns with an intrinsically safe option. The components of this line thrower are reusable. Shelf life is unlimited, if regular maintenance is done by Authorized Service’s personnel. The only cost for 4 throws with this BLT 250 Line Thrower is refilling the cylinder with dry air. This product has a standard strong plastic bag but is also available in wooden box. 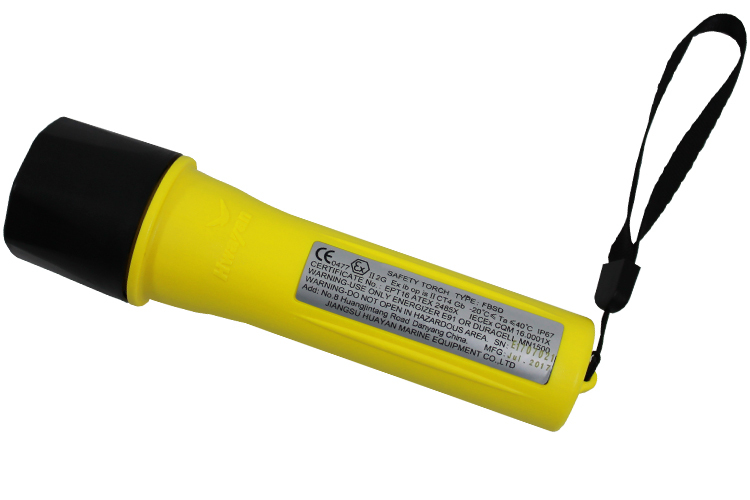 The Flash Light Safety Torch, model FBSD, can be used in the offshore business, oil and gas industry, marine vessels, refining and petrochemical industries, as well as firefighting, water treatment and gas distribution. 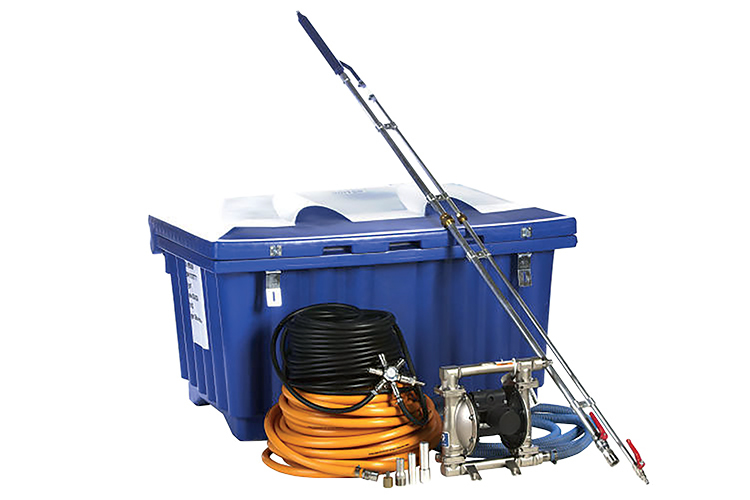 The T-ISS Compact Cargo Hold Cleaning Kit is specifically designed for use on board small to medium bulk carriers. Responsible crew members will be enable to clean cargo holds safely, efficiently, and effectively. The kit expedites cleaning of cargo residues and stains caused by previously loaded cargoes resulting in quicker cargo turnaround. Also available in a big version, the Super Cargo Hold Cleaning Kit. The T-ISS Super Cargo Hold Cleaning Kit is specifically designed for use on board small to medium bulk carriers. 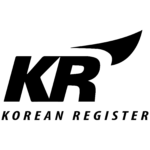 Responsible crew members will be enable to clean cargo holds safely, efficiently, and effectively. The kit expedites cleaning of cargo residues and stains caused by previously loaded cargoes resulting in quicker cargo turnaround. Also available in a smaller version, the Compact Cargo Hold Cleaning Kit. The goal of the International Shore Connection is to keep a standby hose attachment to get a connection from shore or from other ships for onboard firefighting, in case there is a total failure of pumps onboard. While using the International Shore Connection, the sea water is supplied at a pre-decided pressure and is connected to the ship’s fire main. This international shore connection flange is generally kept at a convenient and accessible location (Bridge or in Fire locker) of a ship so that in case of an emergency it is ready to use. The connection should be made up of steel or other suitable material and shall be designed for 1.0 N/mm2 services. 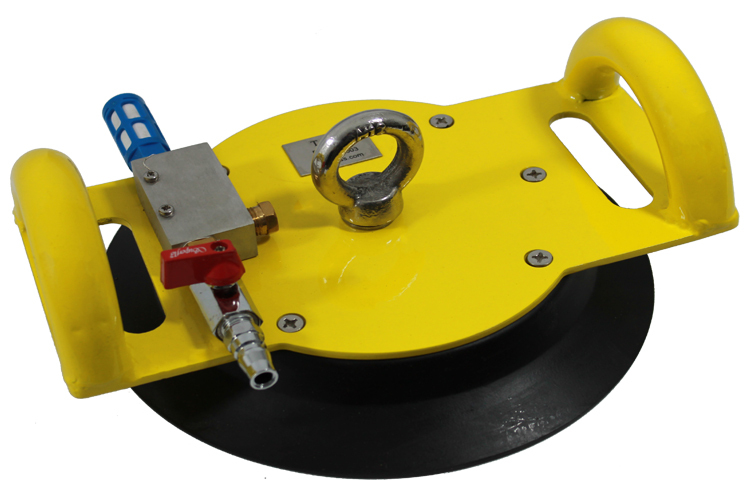 The flange should have flat surface on one side and other side should be permanently connected or attached to a coupling which can be easily fitted to ships hydrant and hose connection. 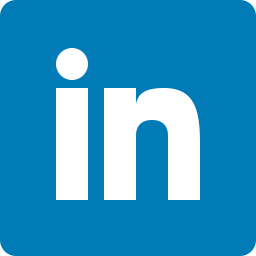 The connection should be kept onboard with a ready gasket of material which can handle a pressure of 1.0 N/mm2 together with four 16mm bolts, 50 mm in length and eight washers so that the connection can be readily used in case of an emergency situation. 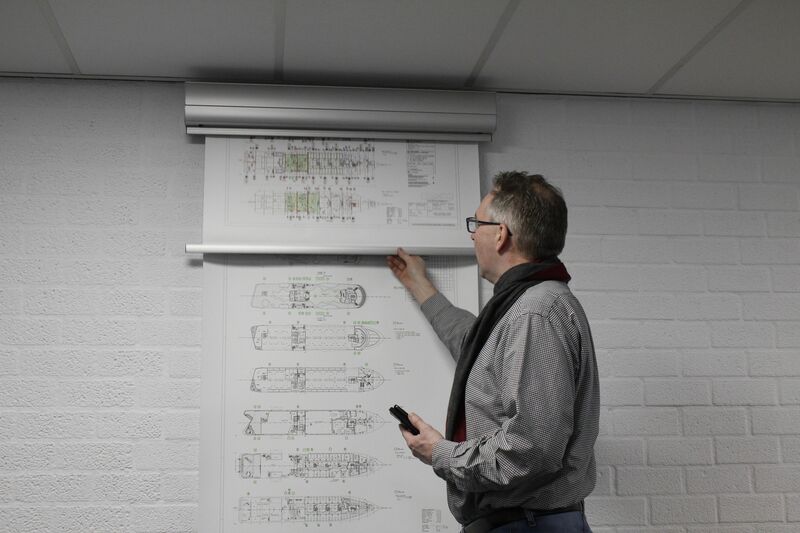 SOLAS regulations require a permanent exhibition of the general arrangement plans on a ship’s bridge. The Rolalux VH01 Rolldown Cassette gives you the opportunity to store three different plans in the space of only one. It is required that the general arrangement plans are kept up-to-date. Because of this, the VH01 rolldown allows for easy replacement of the plans. You can simply remove and replace all three plans in the Rolldown system in a quick and easy way.